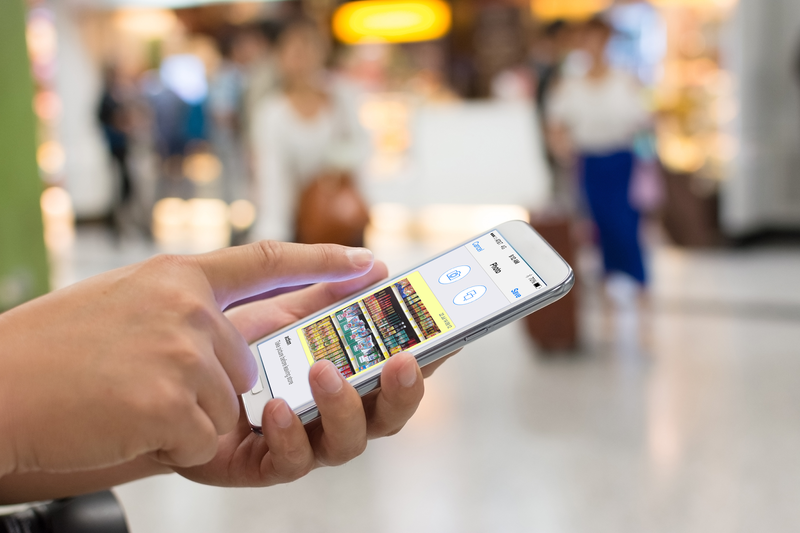 Miami, FL - VisitBasis, the startup mobile retail execution solution provider from Hallandale Beach, FL, has been included among the 20 representative providers of retail execution technology evaluated by the Promotion Optimization Institute (POI). The POI Retail Execution Vendor Panorama 2016 report is a detailed analysis by the POI of the retail execution technology market and its vendors, including Accenture, SAP, and StayInFront, among others. VisitBasis is evaluated in the report as being "a low cost and largely do-it-yourself solution with a global footprint" and "a starting point for affordable, rapidly deployed, and integrated on your own... merchandising solutions". "We feel that the POI Retail Execution Vendor Panorama 2016 captured the essence of what VisitBasis aims to bring to mobile retail execution: Simplicity and affordability, with global reach", says Sergey Gorbunov, VisitBasis CEO. "As we continually improve our application, we will use this document as a roadmap to further providing exceptional mobile retail execution solutions. It is an honor to be included in a report by such an industry-leading organization." The complete POI Retail Execution Vendor Panorama 2016 report can be downloaded at http://poinstitute.com/wp-content/uploads/2016/06/POI-Retail-Execution-Vendor-Panorama-2016-FINAL-1.pdf. For more information on the Promotion Optimization Institute, visit www.poinstitute.com. VisitBasis is a B2B software-as-a-service (SaaS) company specialized in the development of cost-effective, cutting-edge and comprehensive mobile solutions that aim to increase sales and reduce costs, improving the bottom-line of businesses that rely on field professionals. The key benefit of VisitBasis app is to optimize retail execution, merchandising, field marketing, mobile data collection, retail audits, territory management, sales rep planning, tracking sales, mobile staff management, electronic product catalog, sales enablement, among others, especially in the consumer product goods (CPG) and fast-moving consumer goods (FMCG) industries. How Can SMBs Compete with Big Businesses?